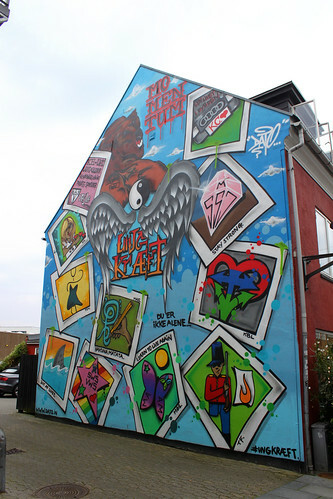 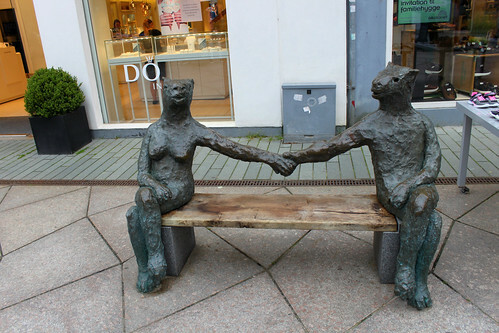 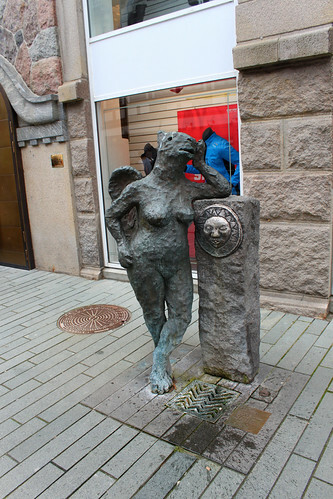 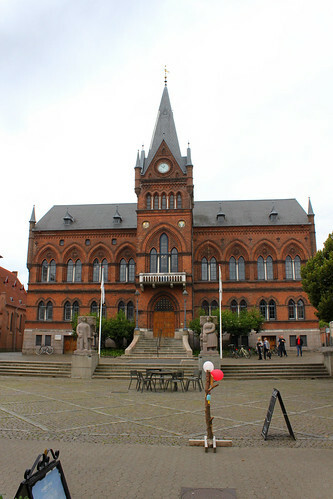 Vejle is a city in Denmark, in the East Jutland region. 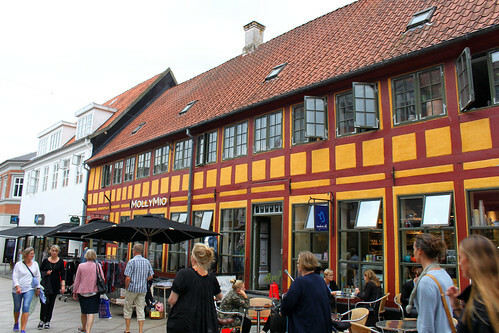 Its name comes from an old Danish word for 'ford' and its history goes back to the year 1100. 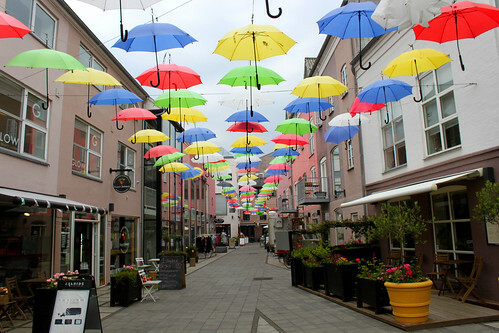 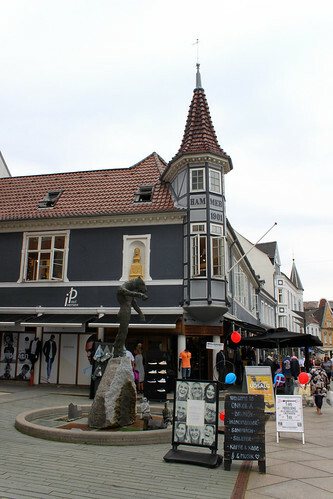 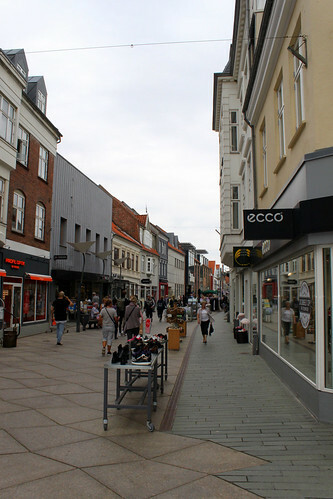 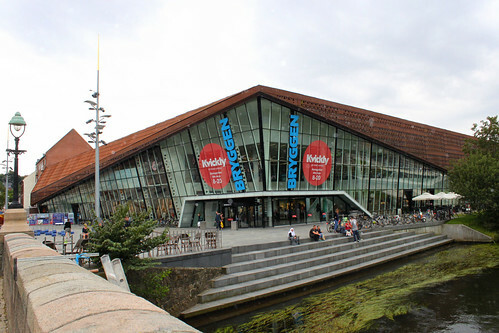 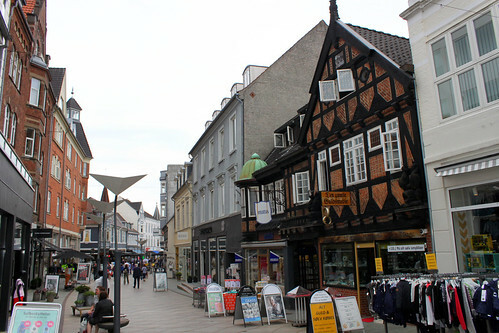 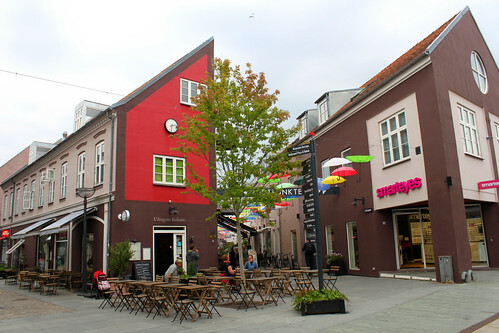 Vejle itself is well-known for its shopping scene with The Bryggen shopping centre and the central street with lots of stores. 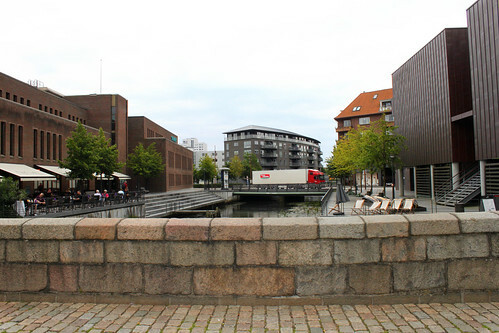 Highlights include the Bølgen (The Wave), De Fem Søstre (The Five Sisters) and Vejle’s waterfront.